Gromorbeef is a Bonsmara beef stud , operating from the Mount Seaview property "Jabulani." The farm is owned and managed by the Morgan family. 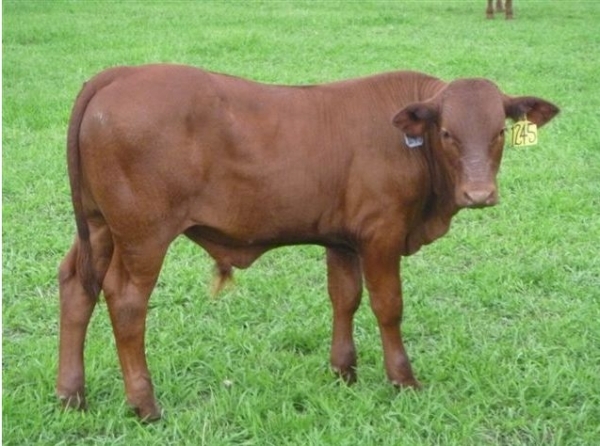 The aim of the operation is to produce beef animals that are ideally suited to the Australian environment. 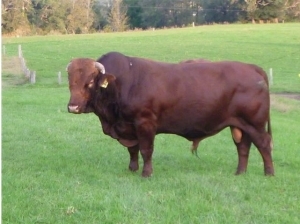 The Bonsmara breed has proved itself in the trying conditions of Africa and is making in roads into the Australian beef market. 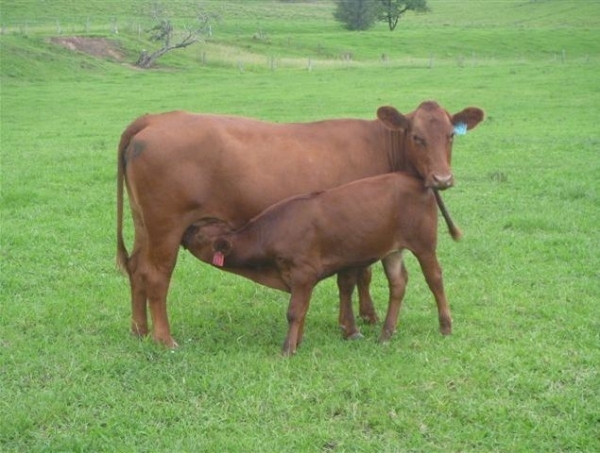 Ken and Gail Morgan live on the property and are regularly visited and assisted by their children and grandchildren. The love of the land and its animals runs deep in the veins of the Morgan family.